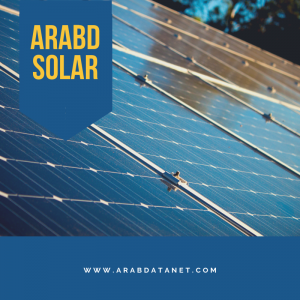 This is Arabd solar blog on Chicago solar installers. Welcome and enjoy your visit. Please feel free to check out any of our other blog articles located on the website, they contain valuable information on solar power.